The mobile motion capture workstation. For some applications, mobility is more important than others. The motion capture laptop is a suitable choice for these occasions. Just like the desktop, the motion capture laptop comes with tested, stable hardware and is designed to work with common external devices. The laptop comes with Qualisys Track Manager pre-installed. Our motion capture desktop is a custom-built workstation specially designed for motion capture tasks. 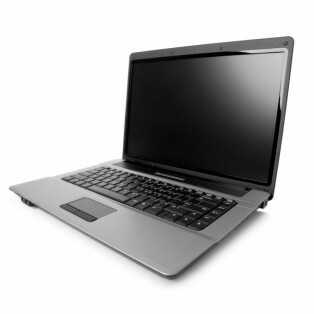 The computer comes with tested and reliable hardware that works good together with common external devices, such as force plates, EMG devices, dedicated high-speed cameras and other common third-party hardware. The computer is pre-installed with the latest Qualisys Track Manager and comes with two ethernet interfaces. Other hardware is added when required, depending on the application.